Please Reach Us Via chinasamantha@aliyun.com..
As implied from our name, we specialize in one thing only - organizing tailor-made private tours for individuals and small groups all over Harbin. From fun and educational family tours to luxurious VIP tours and private Ice Festival tours. Traveling alone or with a group, accompanied by small children or hard-to-impress teenagers, Inside Harbin or Outside Harbin - whatever your needs are, we will make sure to tailor made the perfect tour to match it. The most professional, experienced Harbin tour guides - Our tour guides are our biggest advantage. 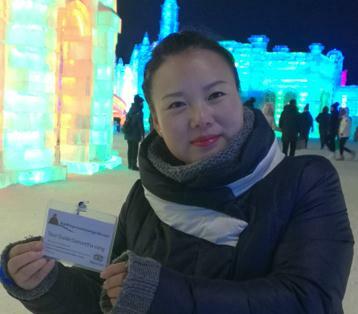 We work only with the most knowledgeable, fun and reliable Harbin tour guides around. Luxurious transportation - All of our tourists vans and private cars are new, luxurious, fully air conditioned and safe vehicles. 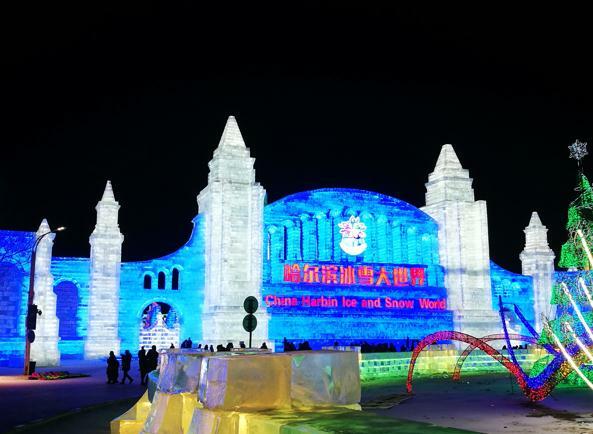 Tailor made Harbin Private Tours & Harbin Ice Festival Tours - Our senior tour advisers will help you plan your private tour of Harbin according to your interests and needs. Special Needs - Traveling to Harbin with kids, elderly or people with disabilities? Need a VIP tour of Harbin for a special guest? Our attentive Harbin tour advisers will make sure all your special needs will be met to your complete satisfaction. An Harbin tour English and Chinese Bilingual Language - Harbin Private Tour Guide provides professional tour guides at various languages. Contact Harbin Private Tour Guide for more information. English Translation & Interpreter - some of us are professional in English, graduated from good university in China, also had worked in western companies. So we are good at business assistant , import and export , visit factory , join the exhibition and market research. Affordable Prices - Being one of the largest private tour guide service in Harbin, we can offer the most competitive price in the market. All you have to do is tell us what your specific needs are, and one of our travel experts will help you plan your custom made itinerary. To book your private tour of Harbin, or to ask us any question regarding your Harbin travel needs simply reach us via chinasamantha@aliyun.com email. One of our travel experts will get back to today. Just reach us via chinasamantha@aliyun.com email, an English-speaking Harbin Private Tour expert will get you back to you today. 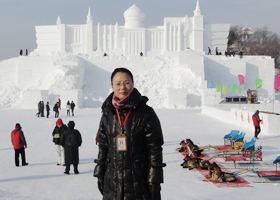 2020 Harbin Ice and Snow Sculpture Festival ..